Australia is synonymous with surfing. And usually when you talk about Australia, you think about unspoilt beaches and breathtaking waves. The surfing capital of Victoria is Torquay, where every year there is the Rip Curl Easter Pro World Championship, but The Gold Coast is not far behind, in fact there are 70 km of beaches and it is considered a meeting point for those who love to surf, where the most popular city is called Surfers Paradise. 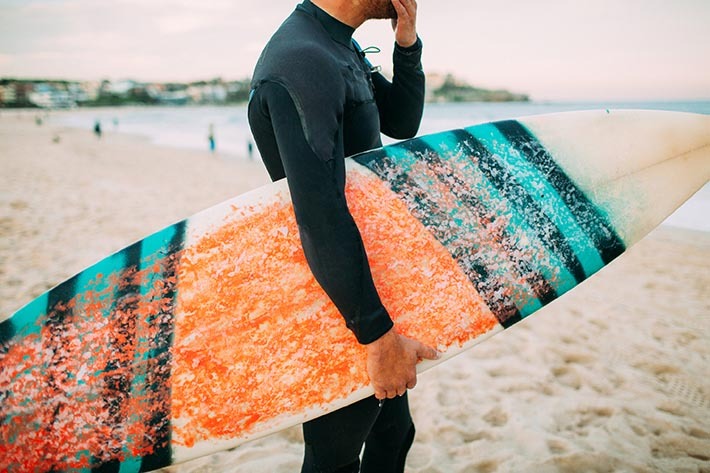 Gold Coast is the ideal place to learn to surf or for professionals to get a certificate or a valid diploma enrolling in a surf instructor course. This course allows you to get a Sport qualification, specializing in Surfing and you will be working as a surf instructor (it is the ideal for those who are able to swim and have a basic level of experience). The course also includes other interesting subjects for sports lovers like scuba diving, snorkelling, kayaking, climbing and windsurfing. Take 15% off if you book a course by the end of 2017!